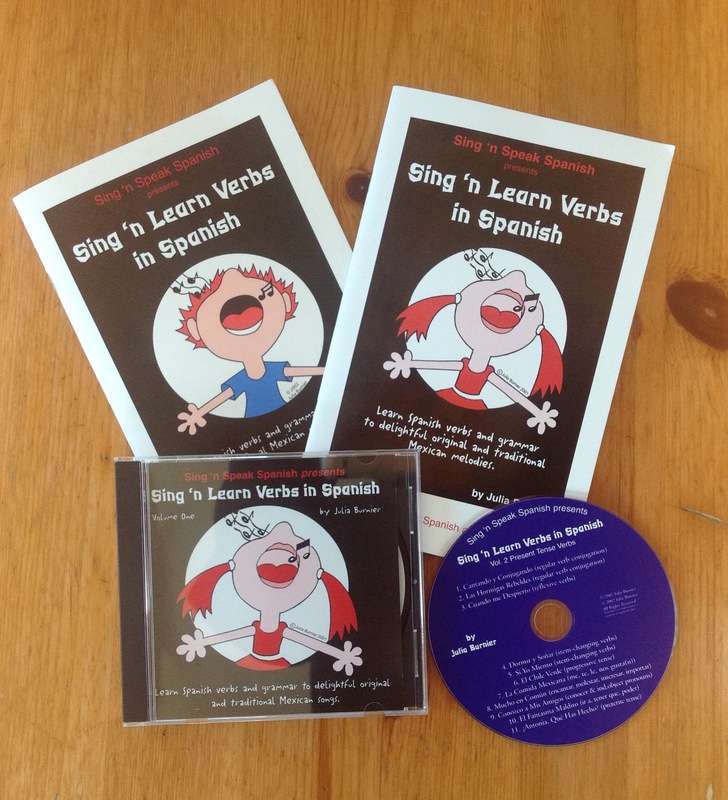 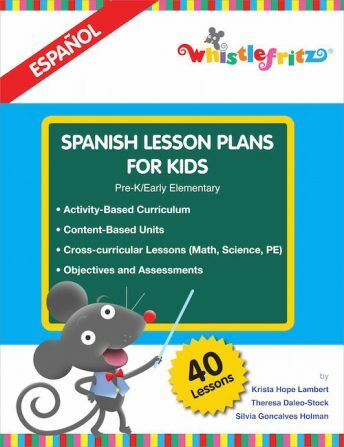 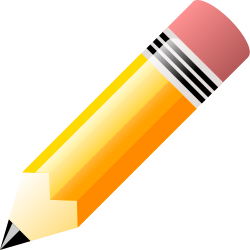 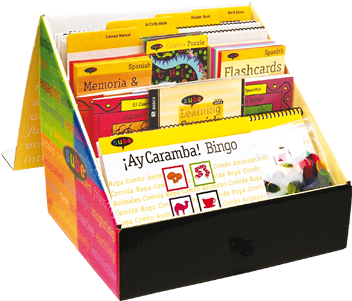 Spanish Curriculum Sale – Spanish for You! 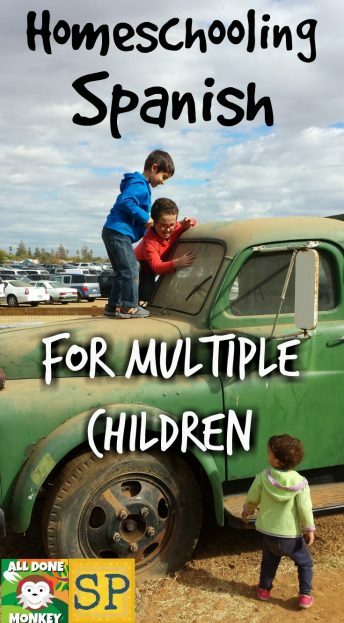 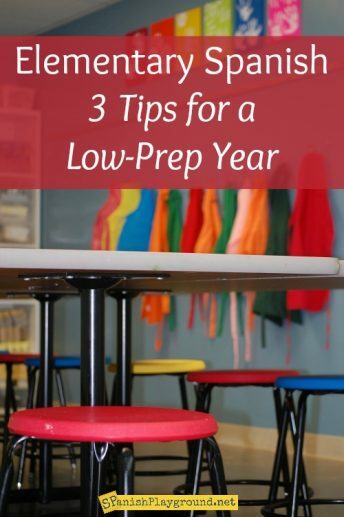 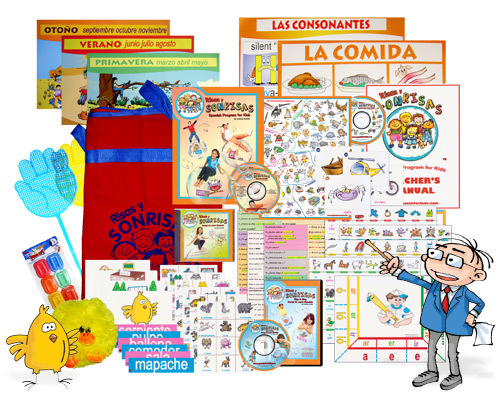 Spanish Curriculum for Children – Tips to Succeed and Discount Code from Spanish for You! 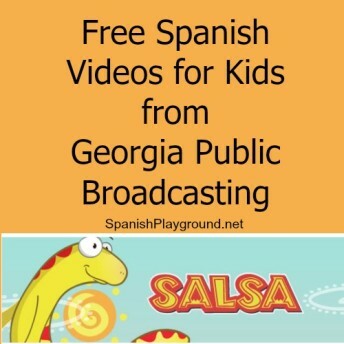 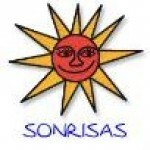 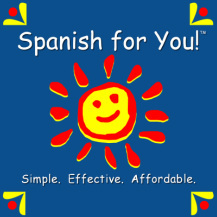 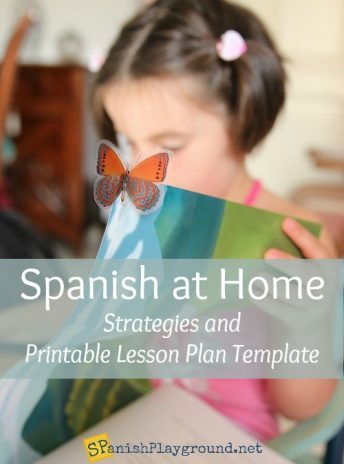 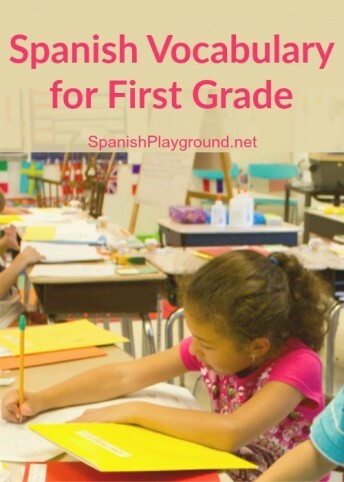 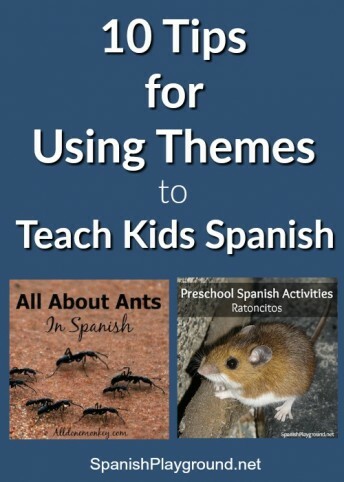 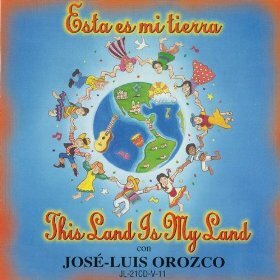 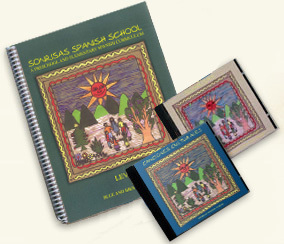 Spanish Curriculum for Classroom or Home School: Spanish for You! 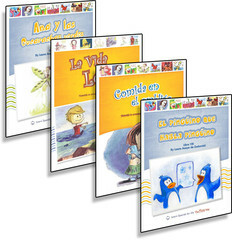 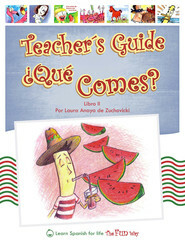 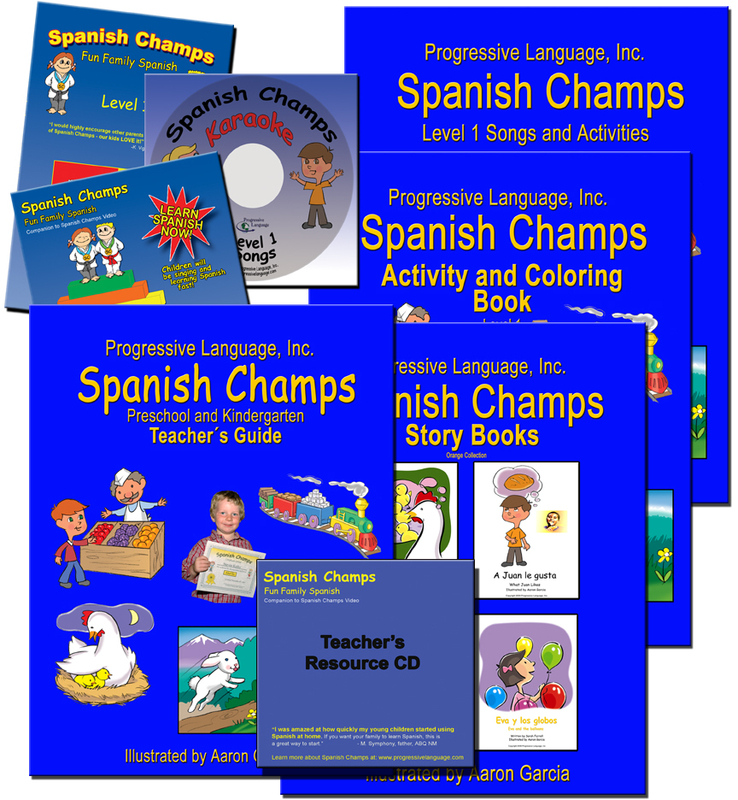 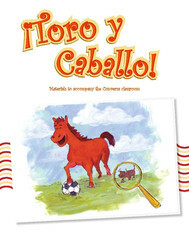 Spanish Curriculum for Elementary School: Conversa Books Giveaway!